Surveys show Millennials are likely to rent for almost their entire lives. Since they prefer renting to buying properties, Millennials are a target audience for landlords and property managers. Born between the early 1980s and 1990s, the Millennial generation has developed renting habits you’ll want to consider. If you look up the word “Millennial” in the dictionary, you’ll find numerous definitions characterizing the generation as the laziest and most narcissistic. Despite negative stereotypes, Millennials aren’t that bad. The so-called “Generation Me” is open-minded and liberal, fighting for equal rights and social solidarity. Providing Millennial renters with options doesn’t necessarily mean giving them special privileges. Millennials are possibility seekers, constantly searching for the best opportunities even when it comes to renting a house. What can be done on the part of landlords to make the rental experience more pleasant? First, allow your tenants to choose the payment method they prefer. Whether it’s a credit card payment or a check, select the one that’s best for them. But remember that accepting cash isn’t the best solution for you, since it will be difficult to keep track of transactions and manage finances efficiently. Another option Millennials seek is the ability to make changes to the rental. That doesn’t necessarily mean painting the walls or changing the plumbing, but basic improvements that cause no damage to the rental (for example, temporary wallpaper or light fixtures) are usually fine for landlords, unless the lease agreement mentions otherwise. Millennials are the first digital generation, and for them technology is everything. It’s not surprising that Millennials want smarter homes and are ready to pay more for home technology. So install air conditioning, provide a high-speed internet connection, and add the newest high-tech gadgets to increase your chances of attracting Millennial tenants. Advertising your rentals on popular listing platforms as well as using a property management software is a must-do. Don’t forget about rent reminders! Plus renters love when it’s possible to send photos and videos of maintenance issues. Luckily, TenantCloud has this feature. Many Millennials have a four-legged friend, and making your rental a pet-friendly place is another bonus. 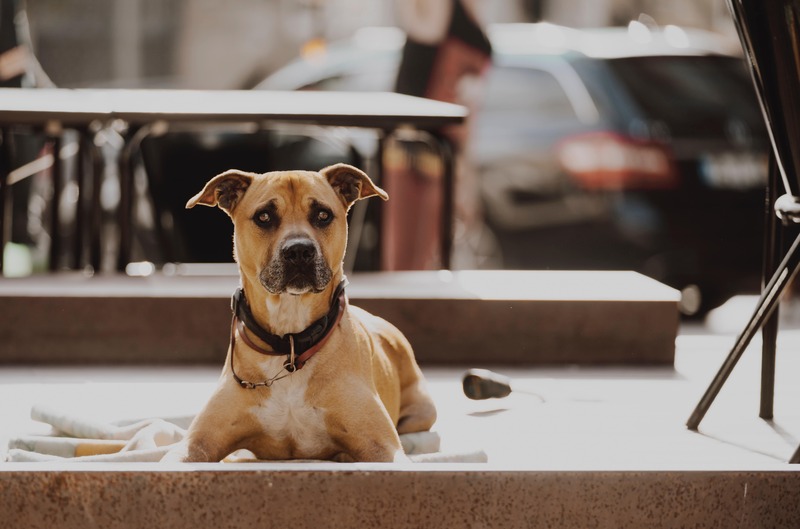 Establishing a pet-friendly policy is important if you’re planning to increase the value of your property and attract more Millennial renters. Allowing tenants to have pets in the rental brings a lot of benefits both for the landlord and the renters. You might disagree since pets can cause more wear and tear, but requiring a pet deposit prior to moving in a pet owner is a great solution. There is nothing more irritating than messages left without a reply. Time is valuable, so try to apply time management skills to solving your business tasks. This means being responsive and reliable when it comes to urgent maintenance requests or rent payment issues your tenants might face. This strategy doesn’t only refer to Millennial tenants, however. Any renter would love being treated professionally and respectfully. Do some research on the neighborhood where your rental is located. Millennials are likely to look for a safe and quiet place. Too much noise or suspicious neighbors will scare Millennials off. Another tip is to compare rent prices for the area and find out if your rental is competitive enough in the current rental market.